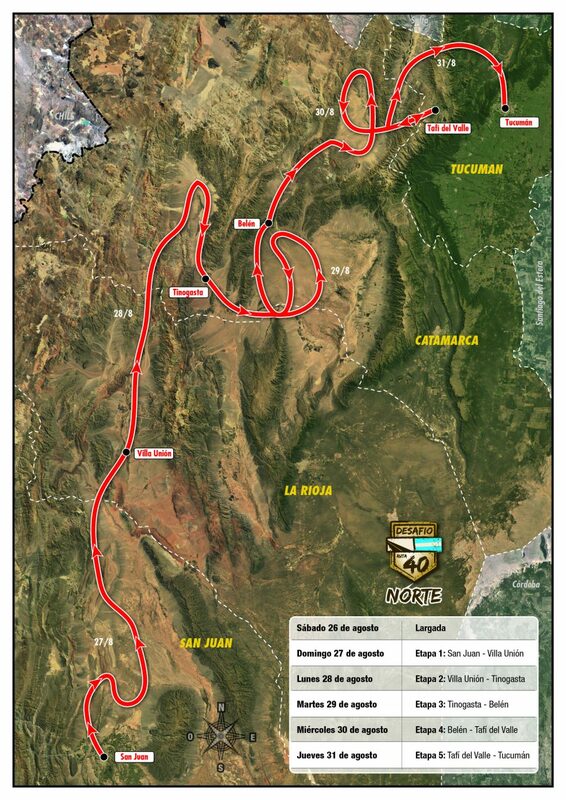 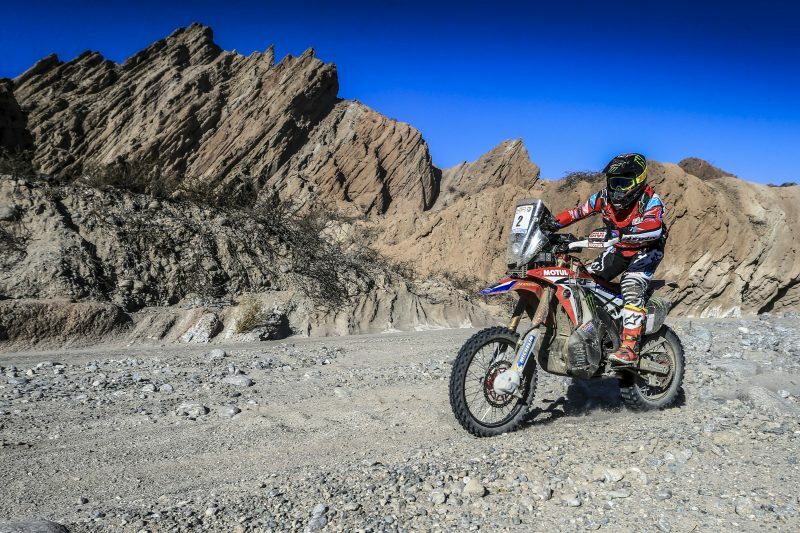 World championship leader Argentinean rider Kevin Benavides, was involved in an accident at kilometre 60 in the first stage of the Desafio Ruta 40, suffering a hard blow to the head. 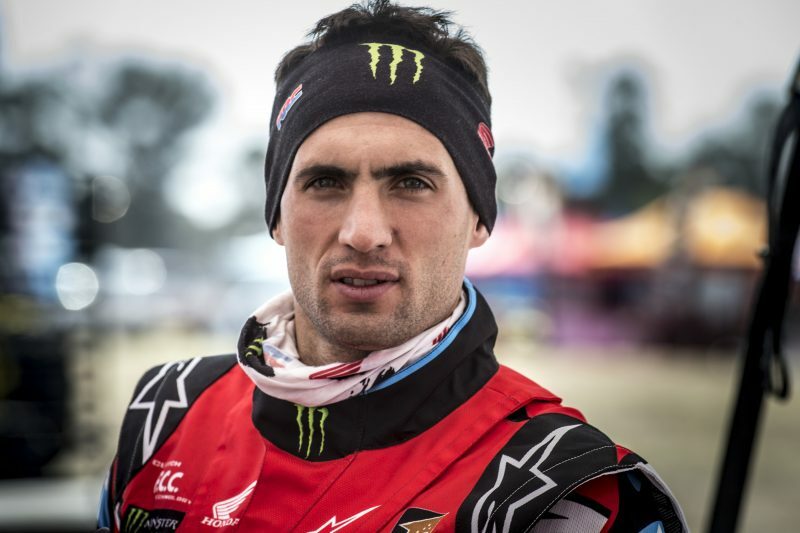 The race medical team who treated him at the nearest checkpoint advised further checks at the hospital in Belén where the rider was transported to undergo various tests. 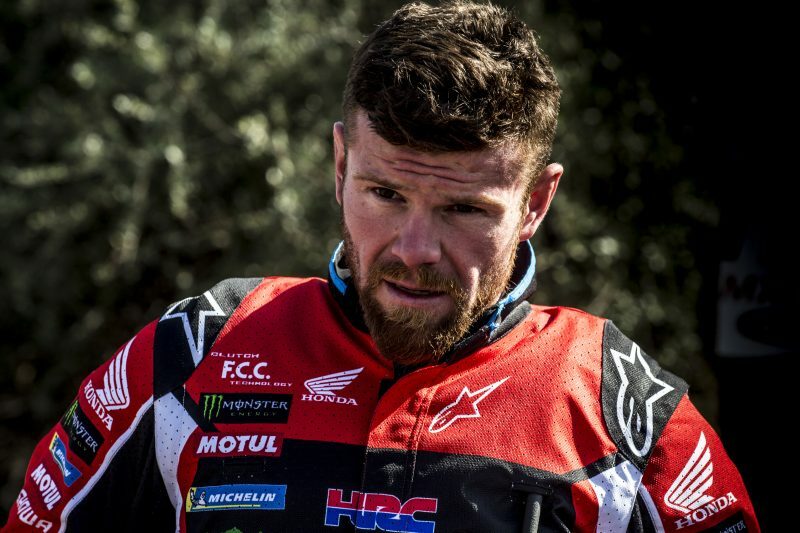 After spending twenty-four hours under observation Kevin was sent to the hospital in Salta, his home town, to continue medical examinations. 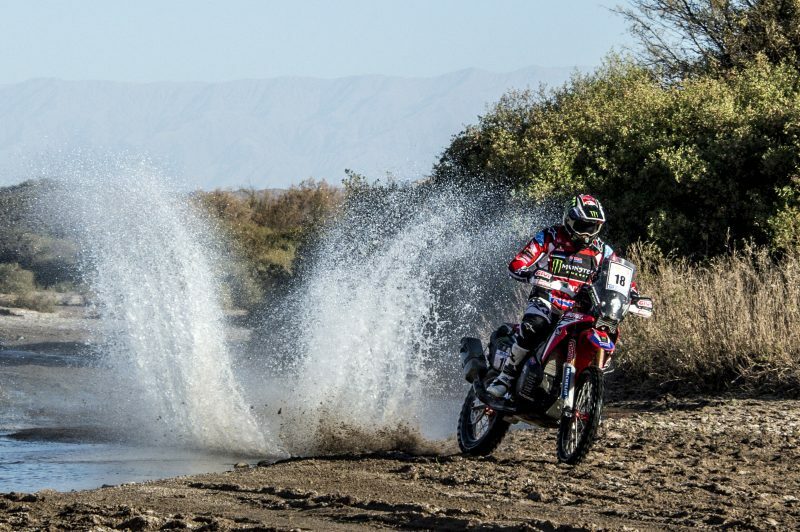 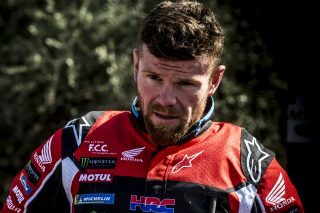 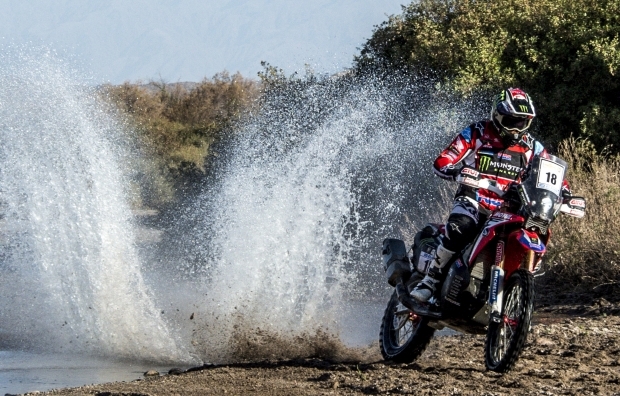 During the second stage, whilst holding second place on the day, French rider Mathias Bellino, Monster Energy Honda Team’s wildcard entry for the Desafío Ruta 40, crashed in a rocky section near kilometre 168. 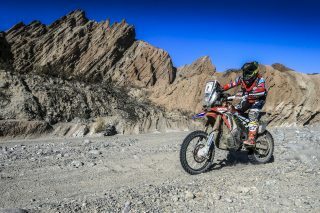 The rider remained on the ground after taking a very heavy impact in the back area. 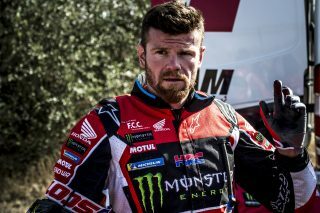 Once he had been attended to by the race medical services, he was transferred to the hospital in Belén for further checks. Mathias has, however, been conscious at all times. 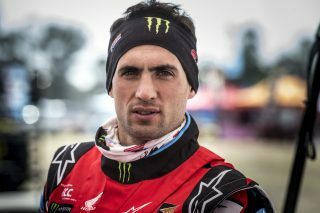 Since then, Mathias has been moved from Belen to Buenos Aires where, after being treated at a well-known clinic in the Argentine capital, he underwent an operation on Thursday morning for a serious back injury. Mathias has, however, been conscious at all times. 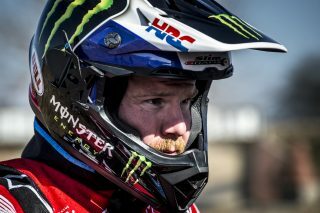 Out of respect for both rider and family, Monster Energy Honda Team will not offer further statement regarding his condition until a final report on the extent of the injury has been officially issued.